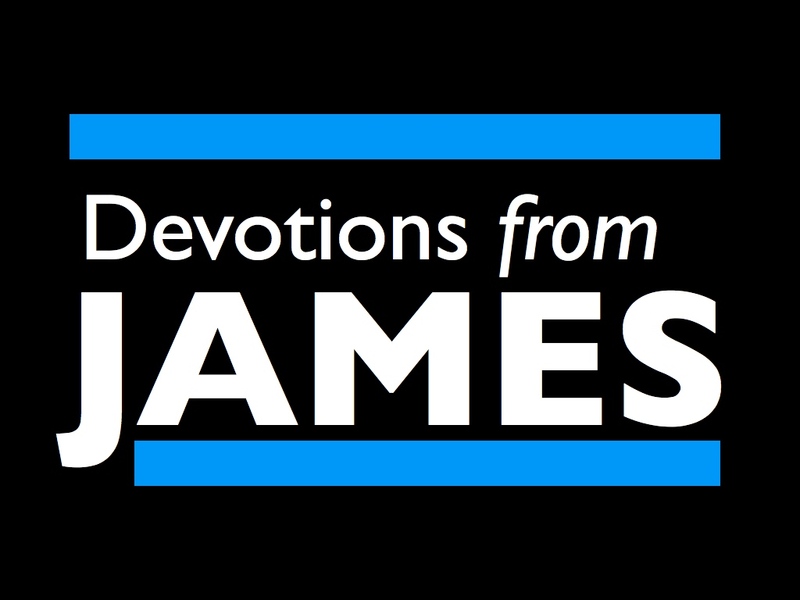 At the beginning of Chapter 3, the book of James makes a move from the ideas of keeping favoritism out of worship and growing in faith to one that hits home for many of us: It’s that’s spot just below our noses. Our mouths becomes the source of so many words. Words that have the potential to life others up and to glorify God and words that have the potential to destroy lives. In fact, these warnings remind me of the words to a Hawk Nelson song called, “Words.” You can find it at the end of this devotion. Over the next few devotions, we will continue with this topic of our mouth and how the words that come from it have an impact. But today, everything begins with a warning for those who teach. That’s the challenge for those who teach, those who lead Bible studies, those who preach — the words that are used in those times of teaching should be chosen carefully. Those who teach are held to a higher standard. That’s a challenging thing to remember — it’s a warning to be prepared, to study what we’re talking about, to pray and root ourselves in God. Then, James lets us all off the hook just a little. We all make mistakes and we all make mistakes with our words. We all say things that we wish we could grab while they’re still hanging in the air and bring back. Ultimately, the ability to speak without those mistakes and without those downfalls is the ultimate sign of maturity. Maybe what we can take away from James today is that when it comes to our words, we’re not there yet. Yet, there is hope that as we continue to grow in Christ that we will continue to move closer and closer to that place where our words only bring help and not hurt. Almighty God, forgive us for the times that our words get in the way, for the times those words hurt others. God help us to be able to continue to grow closer to you. Help us as we strive to move to the place where the words we speak only bring glory to you and to the Kingdom. Thank you for forgiving us in the times we fall short. In Jesus’ name we pray, Amen.